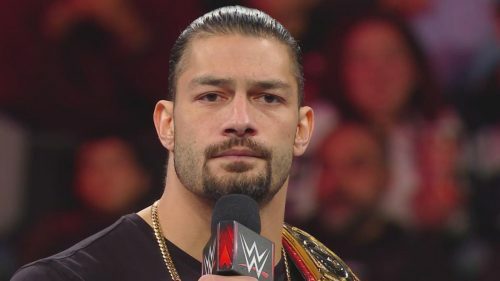 On tonight’s episode of Monday Night RAW, Universal Champion Roman Reigns announced that he had been living with leukemia for 11 years, and it was now back. He said he could not fulfill his role and relinquished his Universal Championship. Check out the complete history of the Universal Championship Right Here.